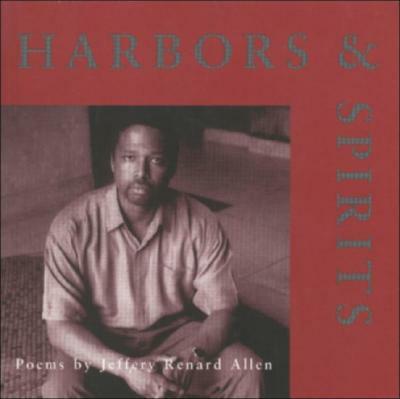 Poet, novelist and critic, Jeffery Renard Allen brings a number of characteristics to his first collection of poems. He adapts jazz and blues forms to lyric poetry and uses a variety of cultural sources to draw together materials that exist in a shared mythology. The result has the directness of an African-American Homeric hymn. Rich in musicality, Allen's work offers an extra-ordinary breadth of reference and discovery. Jeffery Renard Allen holds a doctorate in English from the University of Illinois at Chicago. He is currently an Associate Professor of English at Queens College of the City University of New York and an instructor in the graduate writing program at the New School for Social Research. He has published essays, poems, and fiction in many literary journals.